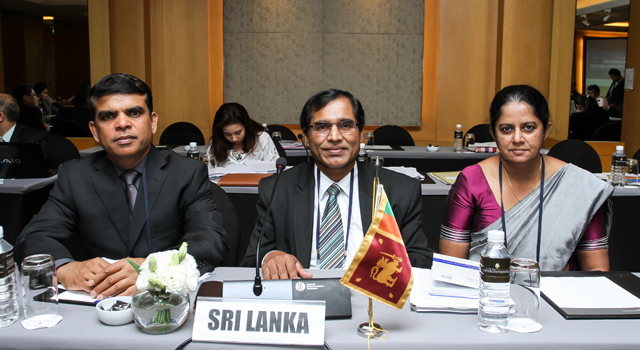 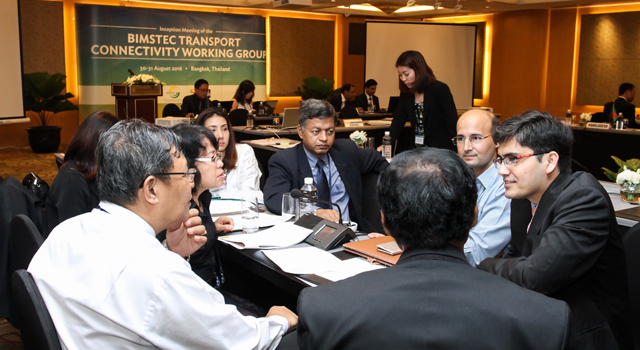 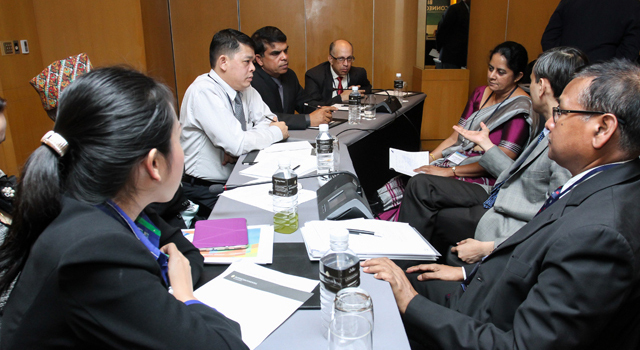 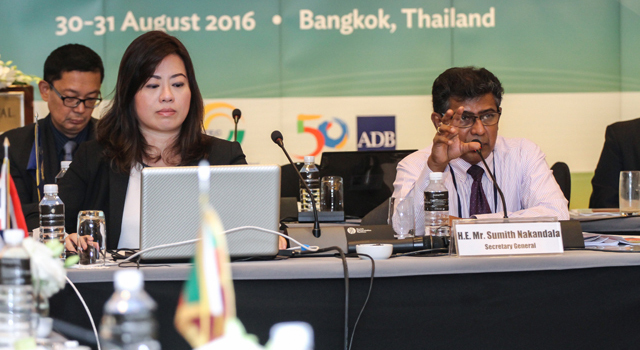 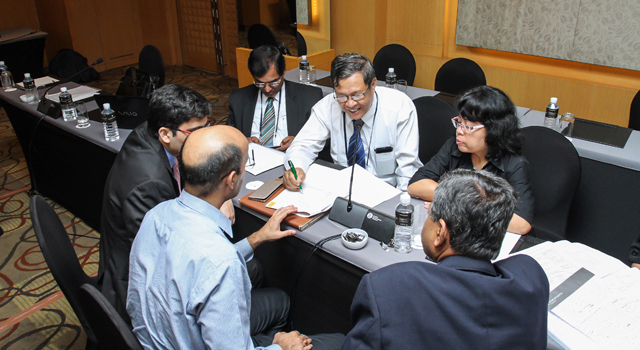 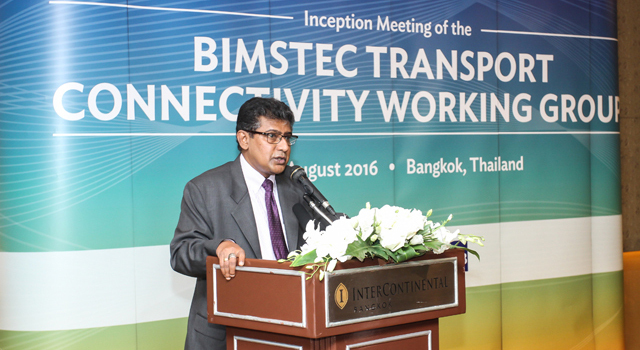 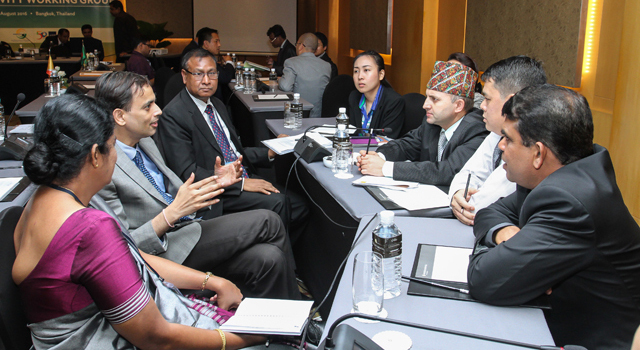 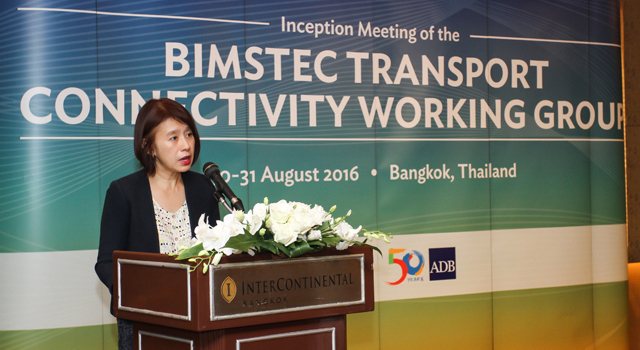 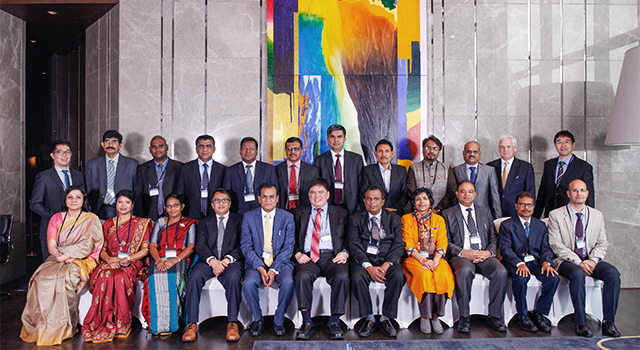 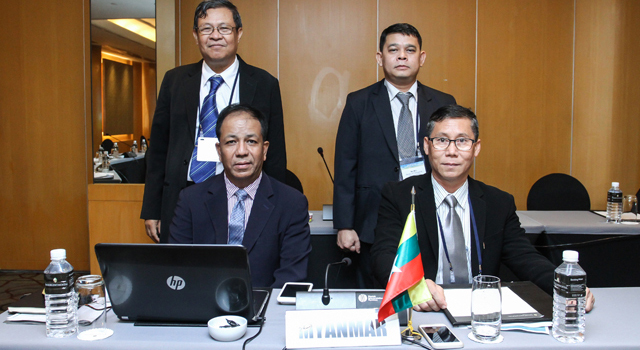 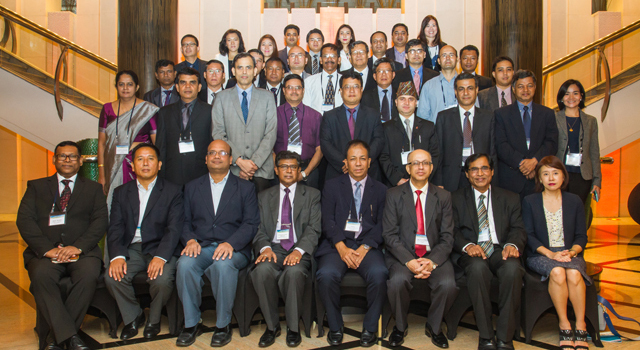 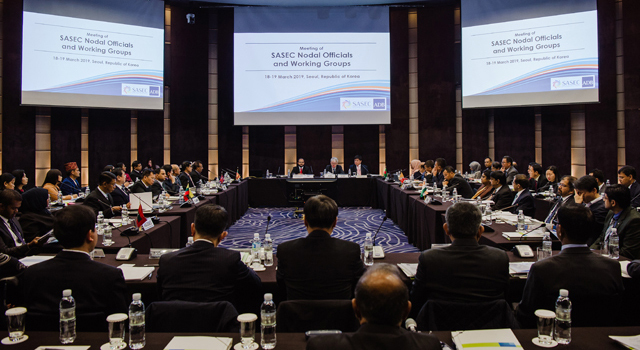 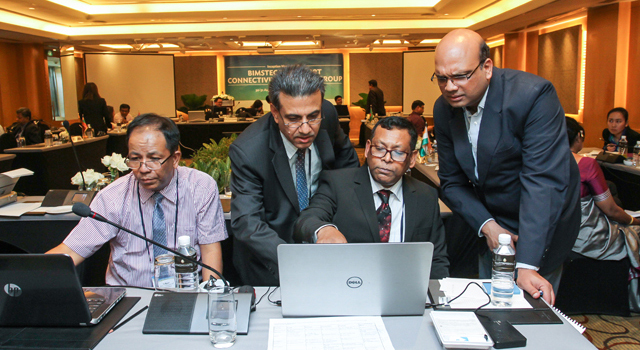 The Bay of Bengal Initiative for Multi-Sectoral Technical and Economic Cooperation (BIMSTEC) Transport Connectivity Working Group (BTCWG)—a key recommendation of the Asian Development Bank (ADB)-funded BIMSTEC Transport Infrastructure and Logistics Study (BTILS)—held an Inception Meeting on 30-31 August 2016 in Bangkok, Thailand, to consider proposed tasks for promotion of transport connectivity among BIMSTEC Member States. 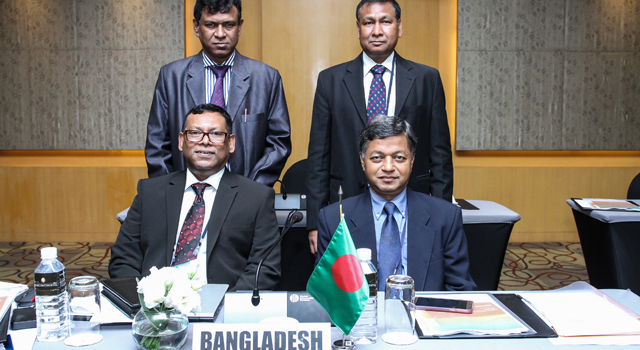 Agreement to set up a monitoring process for gauging progress of projects and for initiating actions to address implementation bottlenecks, including an adopted monitoring form and process flow chart. 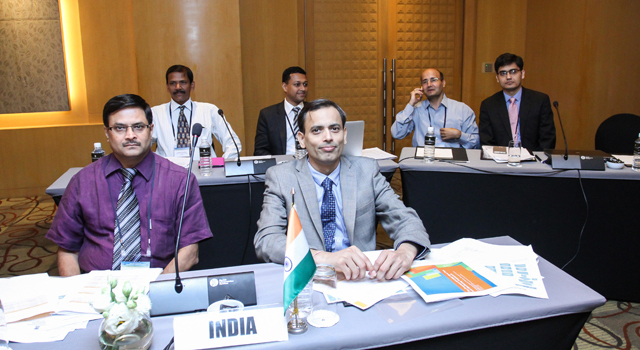 The BTCWG also agreed to nominate Nodal Points for the involved Ministries/Departments in each Member State, to ensure continuity in updating the database and monitoring progress of projects. 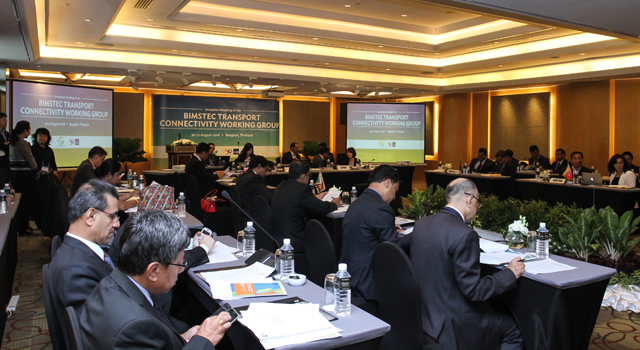 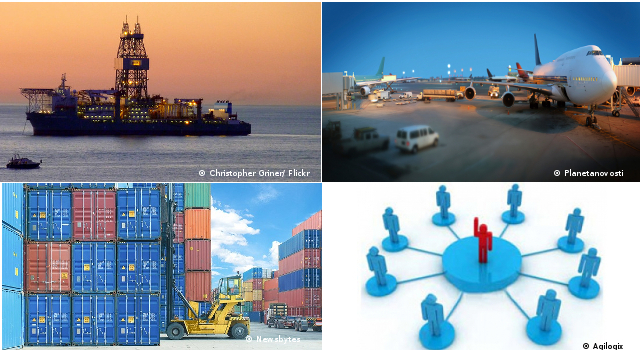 The Brainstorming Session, which grouped participants according to different transport sectors—road, railway, shipping, aviation—came up with additional recommendations to promote BIMSTEC connectivity, including exploring the possibility of crafting framework agreements on air services and coastal shipping. 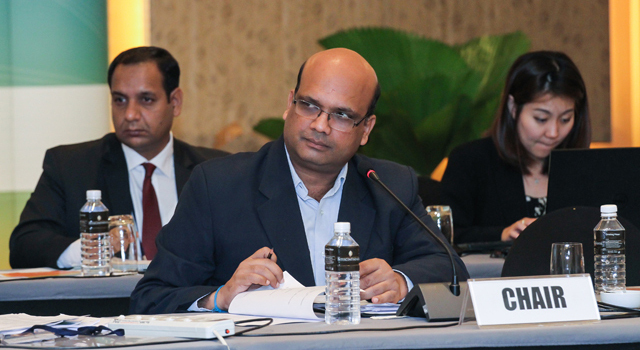 The Meeting was chaired by Mr. Satya Kumar, Head of the India delegation (lead country for BIMSTEC Transport and Communication), and assisted by Ambassador Sumith Nakandala, BIMSTEC Secretary General. 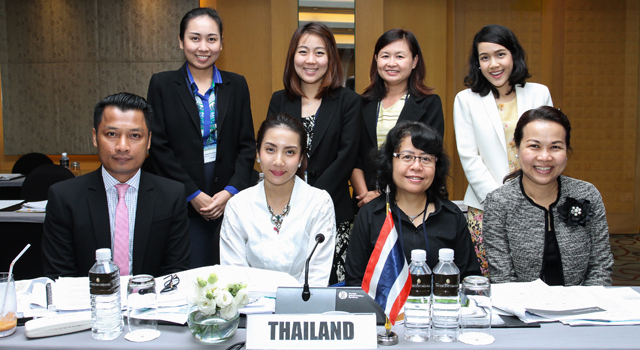 The Ministry of Foreign Affairs (MoFA) of Thailand hosted the Meeting, and was represented at the Opening Session by Ms. Eksiri Pintaruji, Deputy Director General, Department of International Economic Affairs, MoFA, Thailand. 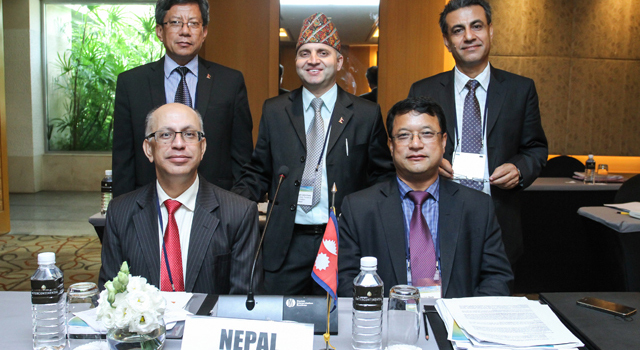 BIMSTEC member state representatives from Bangladesh, Bhutan, India, Myanmar, Nepal, Sri Lanka, and Thailand, attended the Meeting. 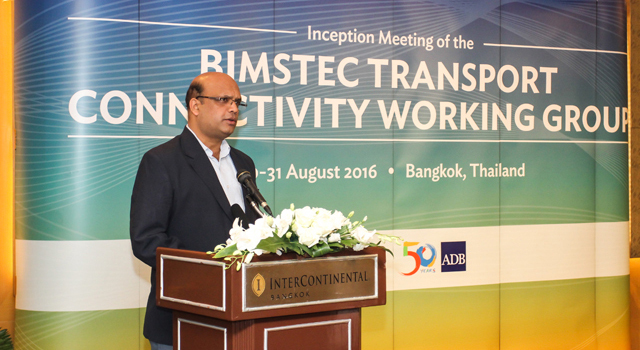 ADB provides technical and logistical support to BIMSTEC under the Regional Technical Assistance "Support for BIMSTEC II."